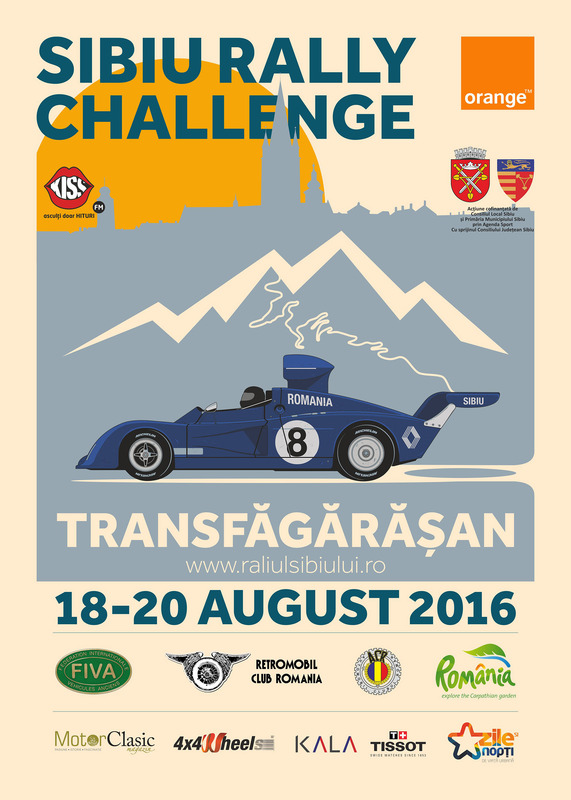 Sibiu Rally Challenge will take place during August 18th-20th and is a festival dedicated to historic cars and motorsport, taking place under the International Federation of historic vehicles (FIVA), Retromobil Club Romania (RCR) and the Romanian Automobile Club (ACR). Sibiu Rally Challenge is an event co-financed by the Sibiu Local Council and the Sibiu City Council, with the help of the Sibiu County Council and supported by Orange Romania. Sibiu Rally Challenge will start on Thursday, August 18th at 19:00 with a practice session and the ceremonial start in the city center. Friday, August 19th will start at 10:30 with the official presentation of the crews, just before the start is given at 12:30 in the Grand Square of Sibiu. Saturday, August 20th, the start is scheduled for 08:00 and the prize giving ceremony will take place at 21:00, also in the Grand Square.